In this age of globalization it is up to us to expand our thinking beyond our homeland to the rest of the world. It is good to love Korea, our culture, and our language but this is not enough to open the doors of opportunity. To open these doors it is important to master the English language. English has set itself as the international standard of communication and fluency in the language will give the learner many opportunities and experiences that would otherwise be unavailable. In February of 2005 the Ministry of Finance and Economy appointed Changnyeong-gun as a foreign language zone. This appointment was intended to make Changnyeong a center of intercultural exchange and understanding in Korea as well as encouraging students to create and achieve goals of venturing abroad The appointment was further extended from its original five year status to the present day by the Ministry of Knowledge Economy. This allows us to work toward fulfilling the dreams of the ambitious learner. In the past Korea has judged the world according to our standards and culture but the time has come that we look inward at ourselves using the standards of others. We must not lose our standards in doing this, though, but instead share them so that the world can come to a harmony of thought. Now is the time to go abroad and come to an understanding of the many cultures of the world; to learn what is good about thinking differently and what is good about staying true to the culture of our youth. We should seek to export our culture for the benefit of others and import new ideas for the benefit of ourselves. Changnyeong English Village (CEV) is a unique environment designed to increase the student’s abilities in English’s practical application. It is built upon the prevailing theories of effective language acquisition, most importantly being the Language Immersion Technique. This technique focuses on having the students communicate only in English the entire time they are in the school. It is a fun and effective way to combine the skills the students have gained from their formal and informal education sessions in school and extra-curricular study sessions into connected language fluency. CEV is also unique in that our teaching staff is entirely made up of native English speakers who bring not only their knowledge and proficiency of the English language with them but also their culture and experiences. 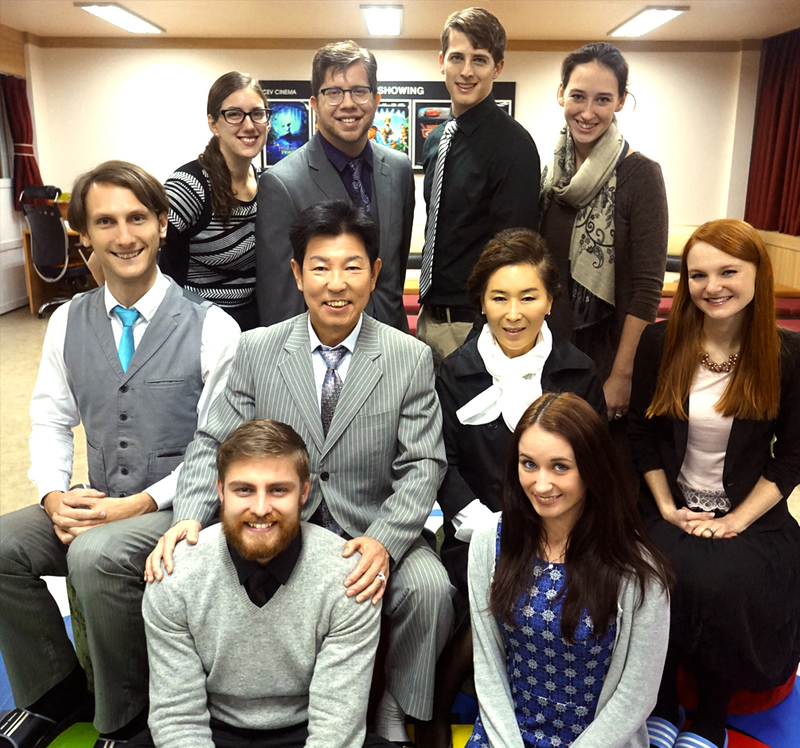 I truly believe that the five day experience students gain while studying here at CEV is second only to an actual trip to an English speaking country.It is effective and useful to the lives of our students as well as being an important cultural exchange for the citizens of Korea who meet our teachers in an everyday setting. Thank you for your interest in our school and we hope you find your experience at our school enlightening!